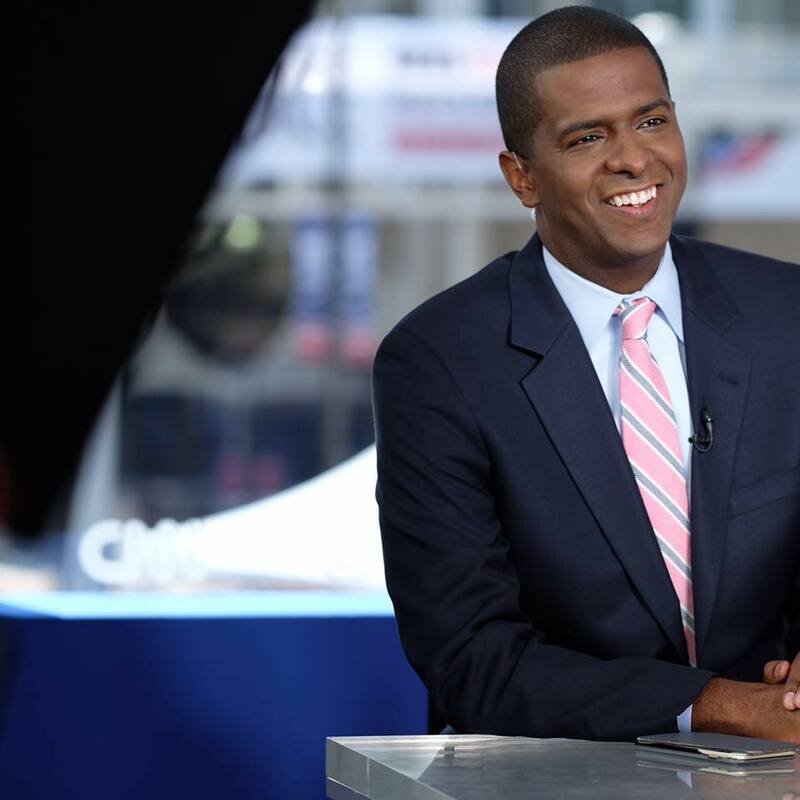 Bakari Sellers made history in 2006 when, at just 22 years old, he defeated a 26-year incumbent State Representative to become the youngest member of the South Carolina state legislature and the youngest African American elected official in the nation. In 2014 he was the Democratic nominee for Lt. Governor in the state of South Carolina. Earning his undergraduate degree from Morehouse College, where he served as student body president, and his law degree from the University of South Carolina, Sellers has followed in the footsteps of his father, civil rights leader Cleveland Sellers, in his tireless commitment to service, championing progressive policies to address issues ranging from education and poverty to preventing domestic violence and childhood obesity. His list of accomplishments is impressive. In addition to having served on President Barack Obama’s South Carolina steering committee during the 2008 election, Sellers is widely considered to be a rising star within the Democratic Party and leading voice for his generation. That coupled with his uncommon ability to reach across the aisle and get things done has led to numerous accolades including being named to TIME Magazine’s “40 Under 40” in 2010, as well as “The Root 100” list of the nation’s most influential African Americans in 2014 and 2015. He has served as a featured speaker at events for the National Education Association, College Democrats of America National Convention, and the 2008 and 2016 Democratic National Conventions. Sellers practices law with the Strom Law Firm, LLC in Columbia, SC, and is a Political Commentator at CNN. He is married to Dr. Ellen Rucker-Sellers.